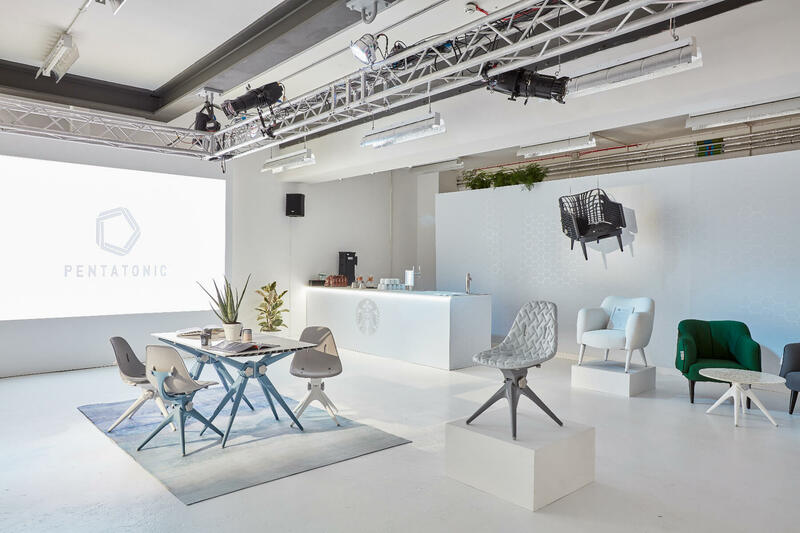 Pentatonic has embarked on a mission to create attractive furniture made from the least-attractive materials: human trash. The Europe-based company is hoping to minimize the amount of waste that has seeped into our ecosystem and has taken over our ocean. 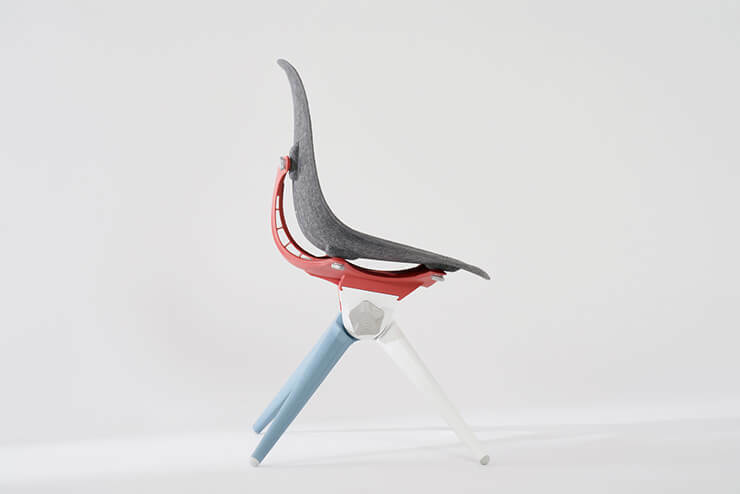 They recycle this waste “ into beautiful, ergonomically designed” furniture. 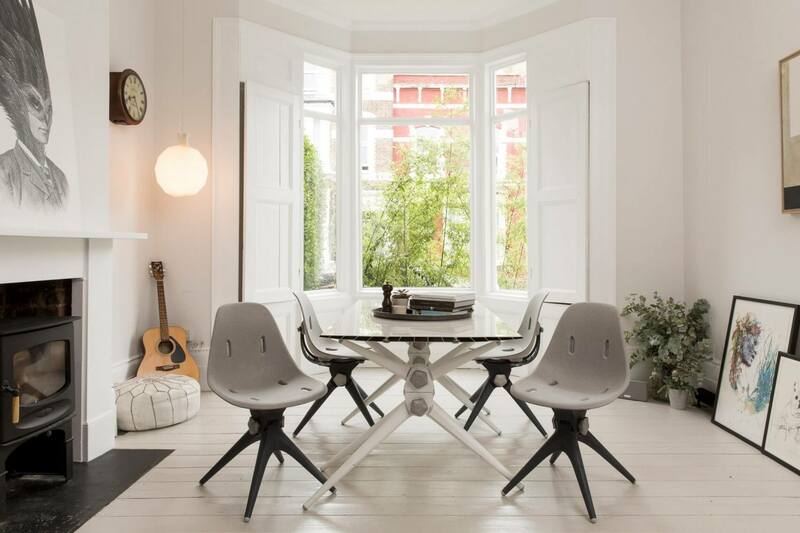 One look at their customizable, minimalist furniture will convince you that they have succeeded. 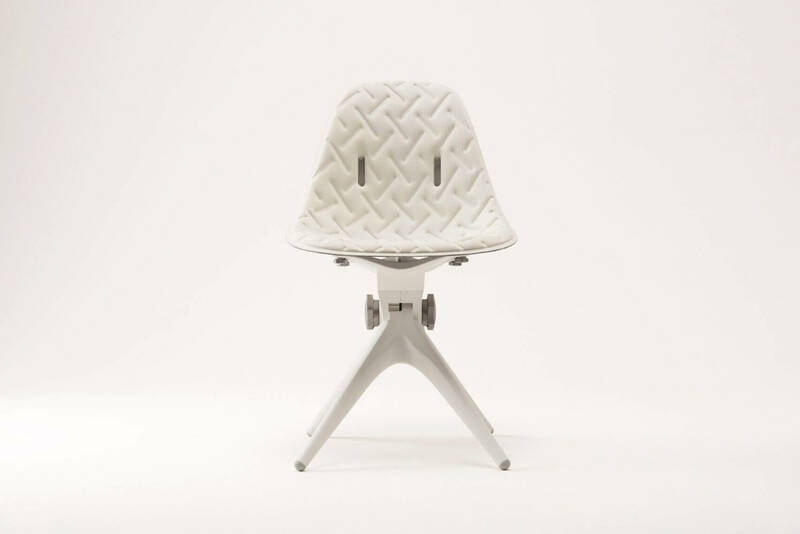 Founded by Jamie Hall and Johann Boedecker, the Pentatonic takes waste items such as plastic bottles, food, packaging, and electronic devices and transforms them into chairs, tables, glassware, and other pieces of furniture. Each piece is flat-pack and customizable by the customer. 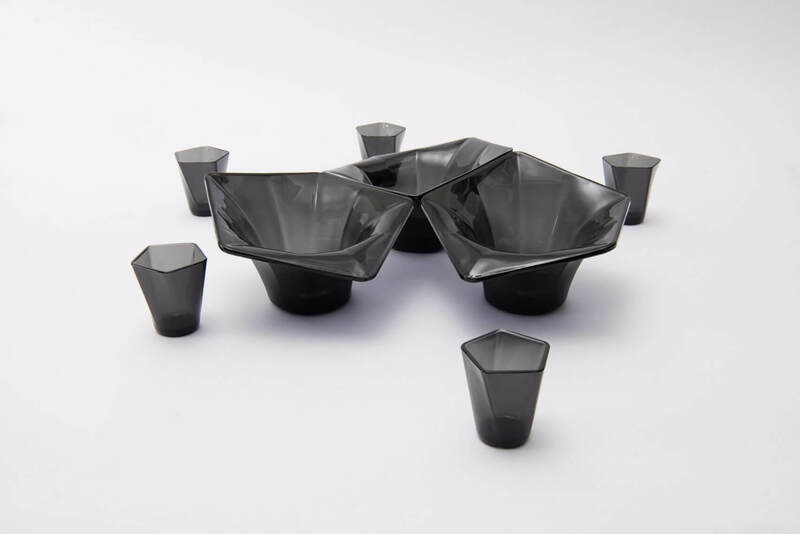 You design your own piece from the comfort of your own home and it is shipped to you. No tools are needed to assemble the furniture. Each piece uses a revolutionary gear system. You can adjust the height and angles, which allows you to swap parts to change a chair to a table or vice-versa. This modular design is unique and allow for endless combinations. 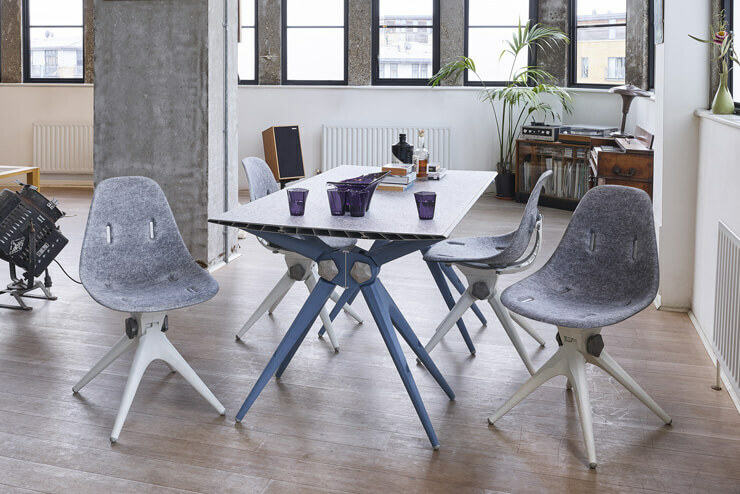 The modern, flat-pack design of the tables and chairs are unique and stylish. We appreciate both the sleek design of Pantatonic’s furniture and their mission to reincarnate human waste. Their answer to help eliminate our world’s consumption and trash present a beautiful solution. We love that this furniture can be taken apart to create a different piece. The collection can fit easily into any modern decor. We bought a few pieces to spice up our office decor, we can’t wait to put it together and take it apart again.